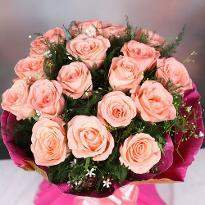 Flowers can speak the exact language of love and affection. 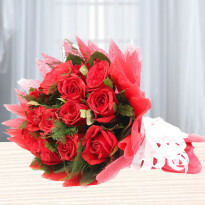 Sending flowers to your loved one have become more convenient than ever. 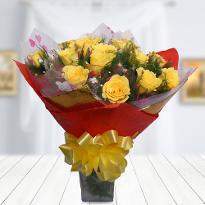 You can quickly send flowers to your special one, family or friends. 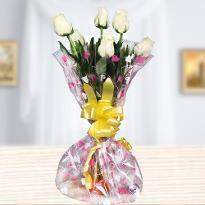 Flowers are the best gift for spreading happiness in the life of near and dear ones. 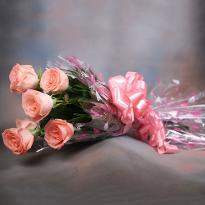 A beautiful flower has the power to express your real desire. 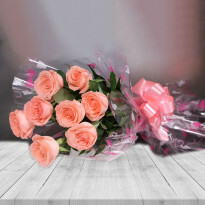 So grab beautiful flowers for every occasion from our online website Winni. 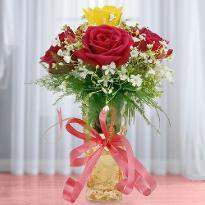 Flowers add a smile on everyone face and make the soul peaceful and calm. 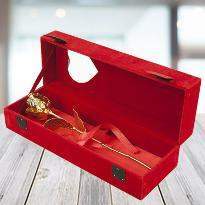 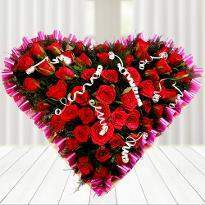 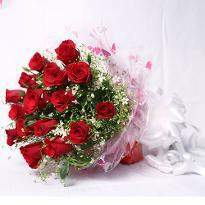 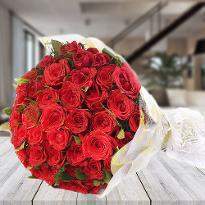 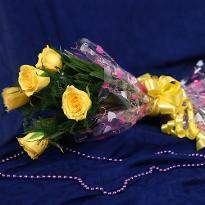 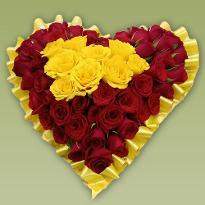 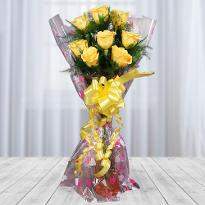 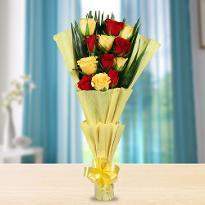 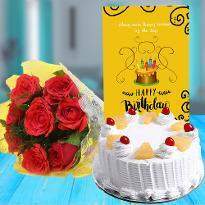 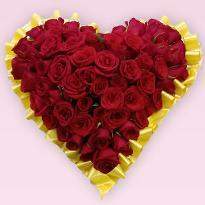 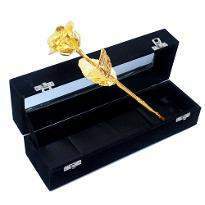 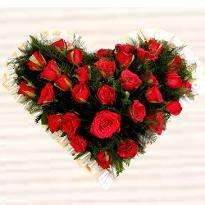 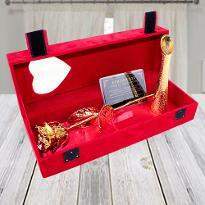 Flowers has taken the responsibility to become your messenger and make smile to your loved one’s face. 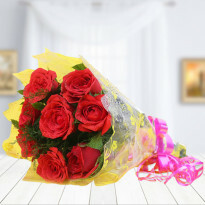 So, undoubtedly, you can delight your loved ones by sending flowers online in Renukoot. 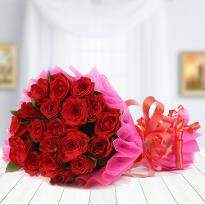 Products in this category have been rated 4.9 out of 5 based on 573 reviews.